A spokesperson said, “The Queen Group has partnered with Bermuda Underwater Exploration Institute to screen the feature documentary film We the People. 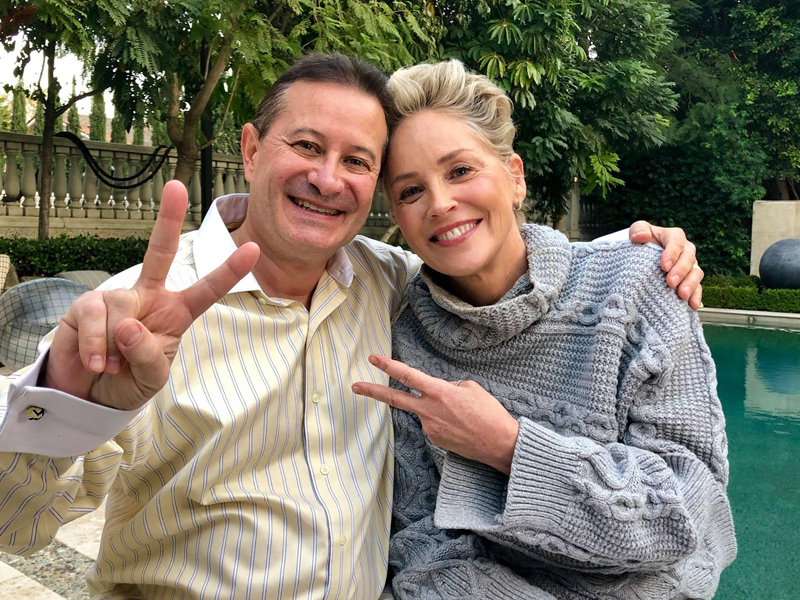 The film, from Director Emmanuel Itier, Executive Producer Sharon Stone and Bermudian Producer, Dawn Zuill – Producers of the award-winning Femme: Women Healing The World – is a worldwide study of economics and politics which illustrates how deep thinkers are bringing peace to the planet. “The movie features various leaders from around the world including Bermudians Premier the Hon. E David Burt, Dame Jennifer Smith and Dr. Claudette Fleming of Age Concern, as well as American visionaries such as Deepak Chopra, Sharon Stone, Robert Reich, Mark Wahlberg, Michael Beck, and many more renowned thinkers. “The producers have travelled on an epic journey to Europe, Latin America, China, Aruba and Cuba, filming in every country and interviewing deep thinkers such as Nobel nominees Ervin Laszlo and Vandana Shiva, in order to propose viable solutions to build a more united and inclusive future for the world. “We The People is a call for action, a call for you to run for office, whatever your office is, whether it’s your social club, your church, your legislature, your school district, etc. We The People is an invitation to become peace in action and for each of us to become a leader and be part of the change we want to see in this world,” said Itier, owner of Wonderland Entertainment. “We The People is the recipient of Best Director Award from The Awareness Film Festival in Los Angeles, Global Citizen Award 2018 From The United Nations Association and Best Humanitarian Director Award 2018 From The Garifuna Film Festival. “These amazing documentaries have inspired and encouraged a new way of thinking for me personally. Over the years we have met countless new and inspirational people and through this journey I have found a purpose, a better way of being on this planet – I hope you all take the opportunity to see this brilliant film and more importantly, my hope is that you come away from it inspired,” said Dawn Zuill, The Queen Group. “BUEI is pleased to partner with The Queen Group to bring international film-maker Emmanuel Itier to Bermuda to screen his latest film featuring international celebrities and local personalities. 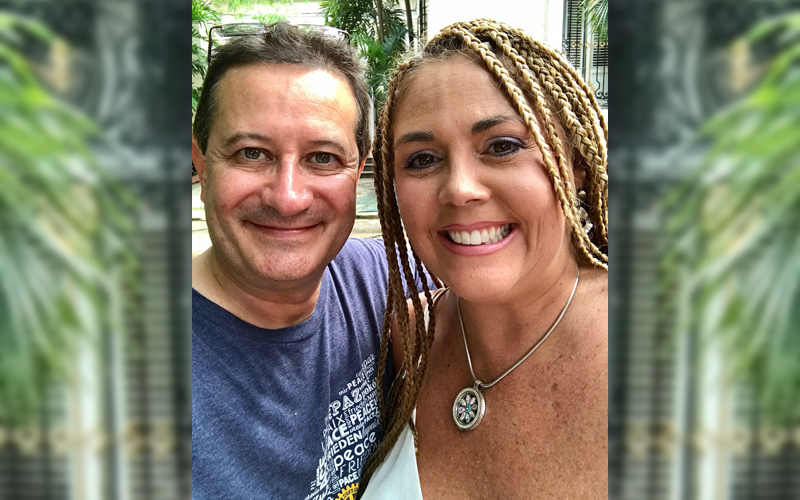 Our goal with BUEI Films is to bring audiences a variety of films and documentaries that are outside the normal scope of Hollywood blockbusters,” said BUEI CEO, Tara Curtis. View the trailer for the film here.